Malware is a kind of Antivirus which carries a lot many things inside. It can be called as a hub of Viruses and other unwanted and dangerous things. Malware holds malicious programs along with computer viruses, worms, trojan horses and a number of different unwanted virus terms which are very harmful for our PCs and Laptops devices. Talking about the current scenario, there are almost every businesses which run through Internet. You can not imagine a life without Computer and Internet. In addition to this, there are active interruptions occur in terms of Viruses to let you stop doing your work and to steal your working data. Malware does the same thing. It crashes down everything and all of your tasks and everything will be collapsed. To avoid this, there are plenty of Malware Removal Software available in the market in terms of Antivirus. Antivirus software keeps your PC’s data completely secured and helps you to let explore the Web securely. Following list carries Best Malware Removal Software for Windows PCs and Laptops. Malwarebytes is pretty simple and user friendly tool to remove Malware issues from the PC. If you are facing any trouble with any kinds of Malware attack, this tool seems quite affordable as it keeps you secured. The interesting thing about this tool is that it doesn’t require any special skills to make use of it. Even a normal Windows user too can use this tool to get rid of all the Malware attacks from the PC. It cleans up everything on the go, all you have to do is just install this tool and open it up. Select a proper option and you’re done! If you want to know something more about this tool, you can head over to the following link and see all the useful information about this tool. ComboFix is not that standard Tool to remove Malware issues, however it fixes up everything at the right moment from the PC. You don’t need to give it any tasks, as it completes everything automatically without having any problems. You can add or remove items from this tool. Most of its users called it as a Major Problem solver to solve everything on the go! If you are facing any Malicious attacks from the Web, this ComboFix finds them itself and keeps everything secured! 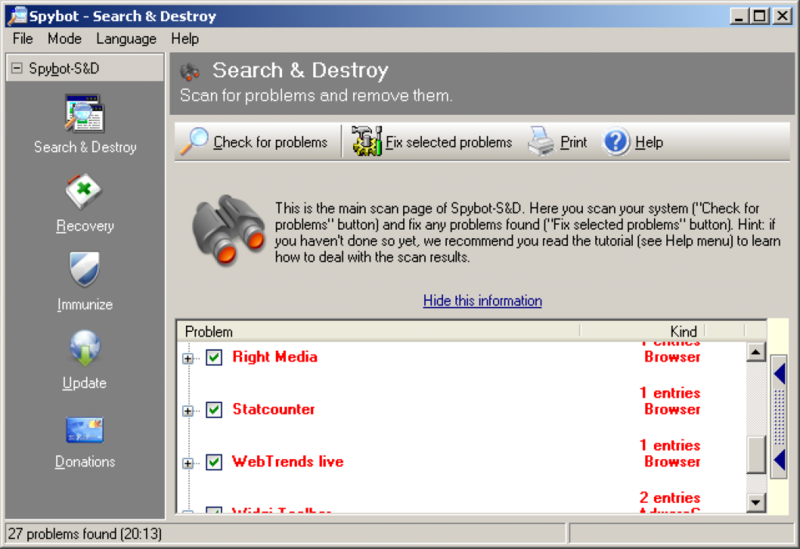 Spybot Search and Destroy is one of the most popular Malware Removal tools available in the market. This tool serves a decent user interface so that even a non techie person can make use of it with a well manner. With respect to reliability, this tool comes on top of the list of the best Malware removal software, however it lacks some other additional features which makes it stand to the third position. If you want to know more about this tool, kindly follow the below given link which will guide you well and allows you to download it for free. I think you all are quite familiar with this tool. Aren’t you? 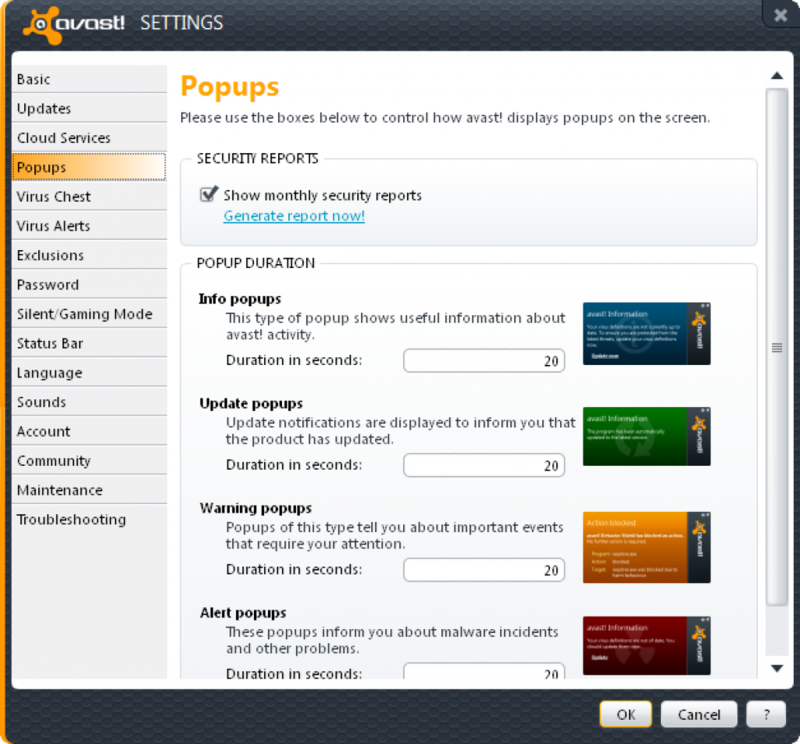 Avast is one of the most popular Antivirus tool available in the technology world. There are people who use this tool since years. It has a simple user interface to secure your files and other data. You don’t need anything extra to make use of this tool. 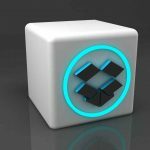 Being available for free, this tool allows to scan the entire system or even if you want to scan files one by one you can do that manually too. To know more about this tool, kindly follow the below given link and you would be allowed to download it right from there! Everyone knows what AVG Antivirus is! This is the most user friendly Antivirus tool available for free. You can easily make use of tool without having proper knowledge of it. 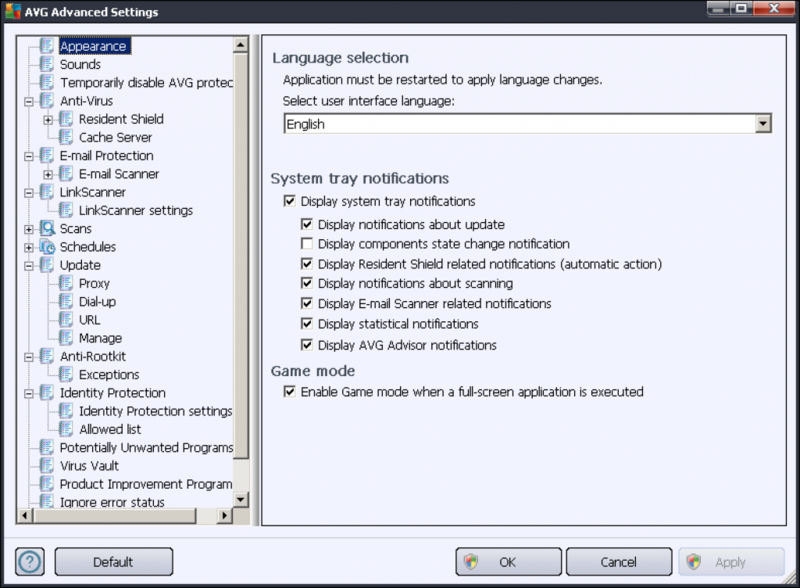 It has a fully customizable settings option which allows you to change the actual usage of it. You can easily remove all the unwanted Malware right from this tool with a single scan. It warns you every time whenever there’s some attacks occur. It’s advanced settings option allows you to secure everything, starting from your email to your very useful documents, everything! To know more about this tool and to download it for free, go and click on to the below given link. These were all the best Malware Removal Software for Windows. Fortunately, these tools are available for free and you can easily grab them out for your personal use. If you are working from the Web, you must have to install one on your Windows PC so that you won’t be having any issues in the future.